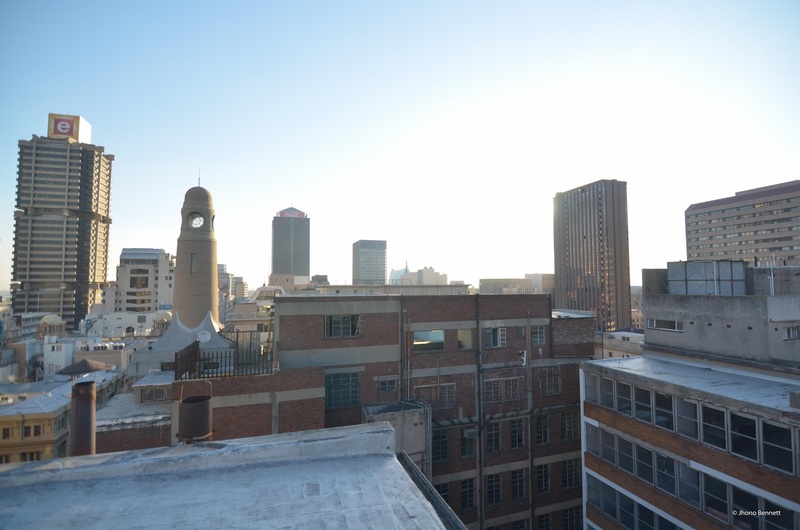 In 2014, after moving into Johannesburg’s inner city, I became involved with a group of artists who had started a very interesting project around engaging ‘positively’ with Johannesburg’s inner city, commonly known as the ‘Joburg CBD’. Person 1: So Johan, where are you staying theses days? 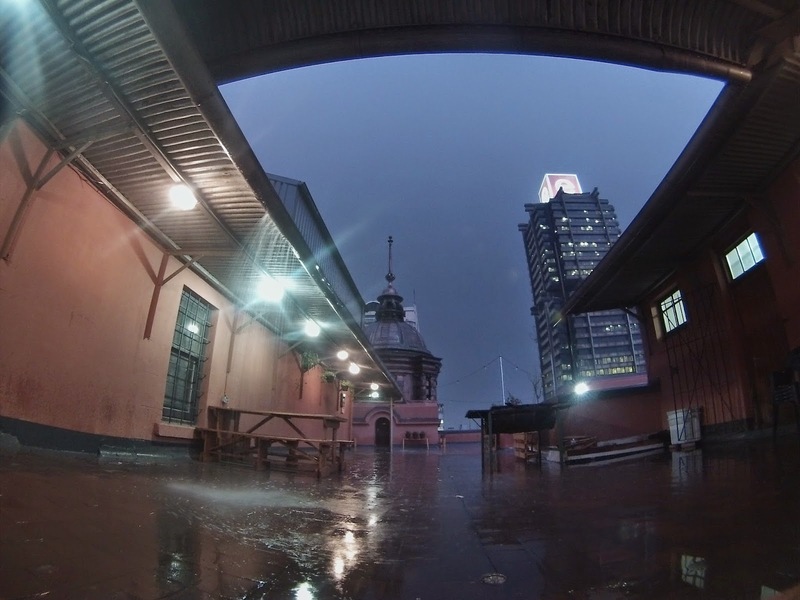 Johan: I’m living in Joburg. Person 2: Oh, I hear Sandton is very nice. Person 2: So like Parktown? 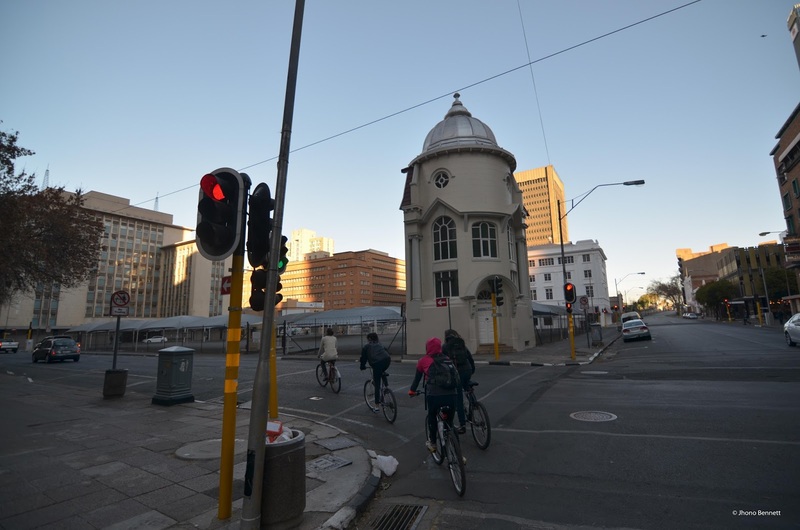 Johan: No, like Joburg Joburg – downtown CBD. This adage has a base in the other more popular South Africanism of Now Now: see here for more details. 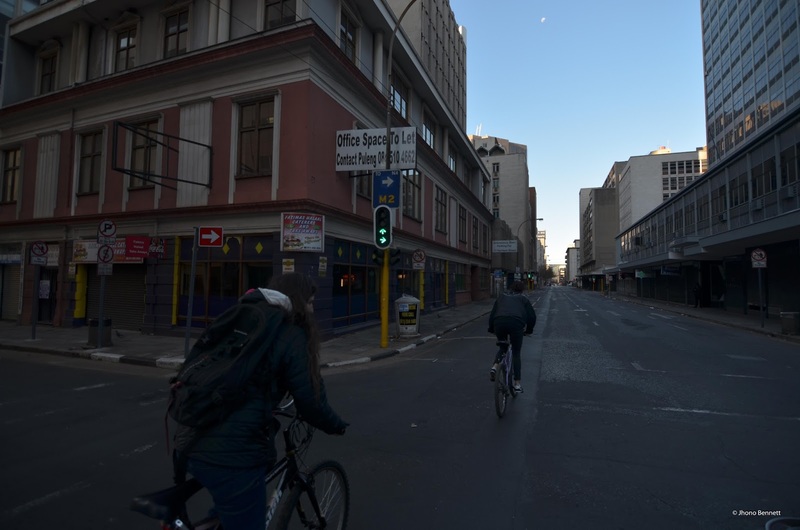 This scenario holds a seminal message of why the Joburg Joburg was conceived – many people don’t see the inner city Joburg as Joburg, instead they see it as a dangerous no-go zone of unnaccessible spaces occupied by a crime syndicate bent on murdering everyone who crosses it’s threshold. 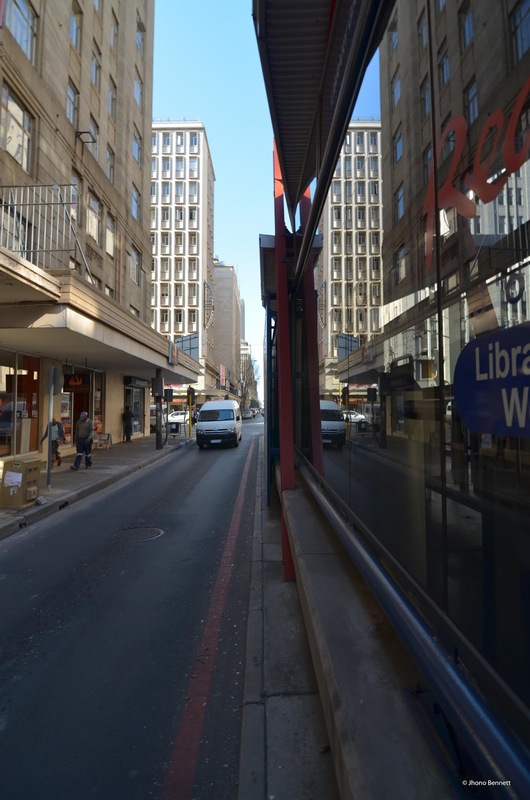 This stigma, which is endemic of many South African public spaces, is the very thing the Joburg Joburg team and myself were looking to understand and explore through our various projects under Joburg Joburg. 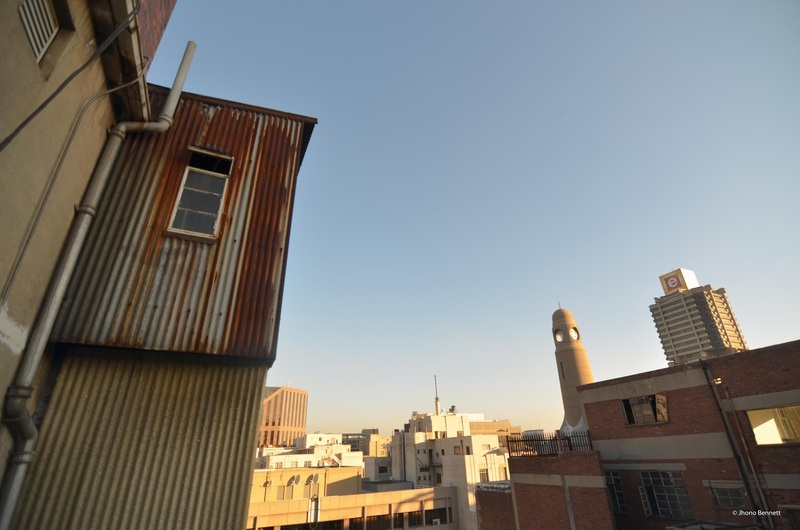 The Joburg Joburg story starts with Johan Stegman, and engineer/artist moving into an unoccupied rooftop space owned by a large down town Joburg developer at their flagship property of Corner House. Through a set of chance circumstance and a burning desire to engage with the city, Johan with Allen Laing, a sculptor working in the inner city, set up an extensive and highly successful multi-artist exhibition exhibition to engage with this question of ‘responding to the centre’. 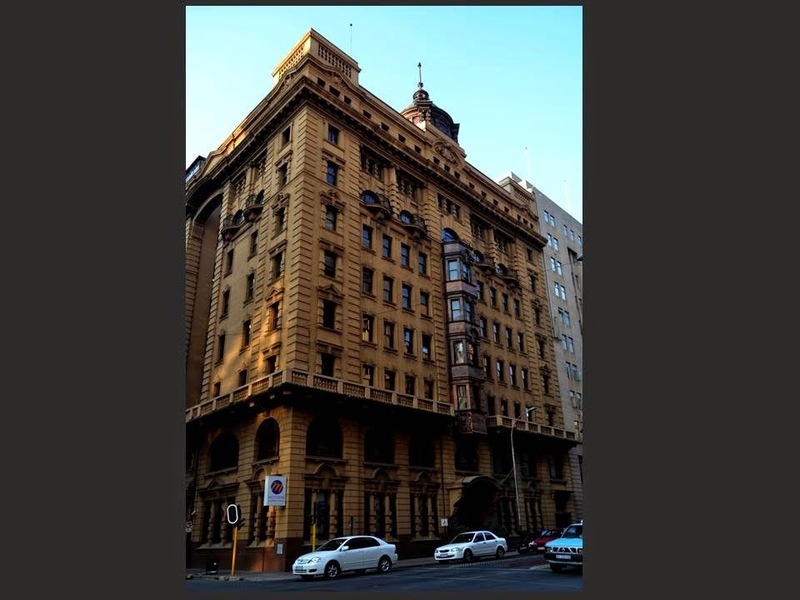 At this point I was living in the building across from Corner House and assisted the Joburg Joburg team with some minor installation work. 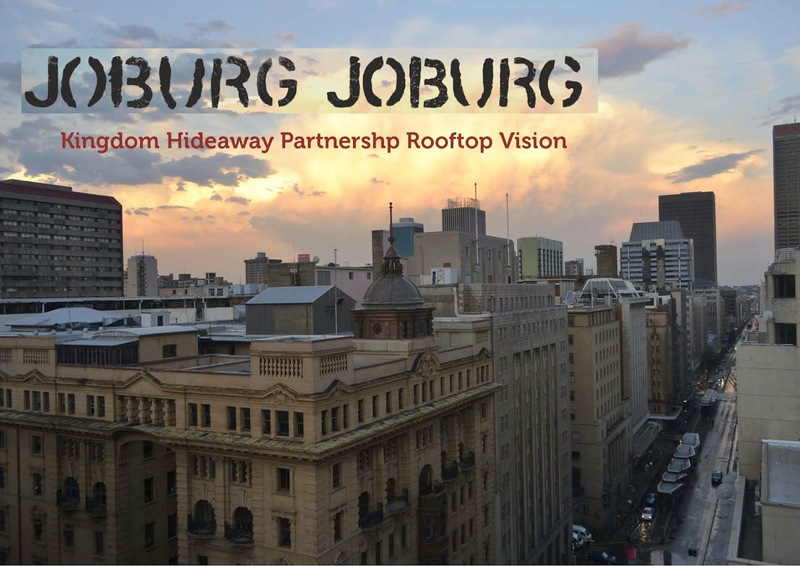 This relationship developed as I began assisting the team with some spatial design support towards what they called the Kingdom Hideaway Partnership Rooftop Vision. 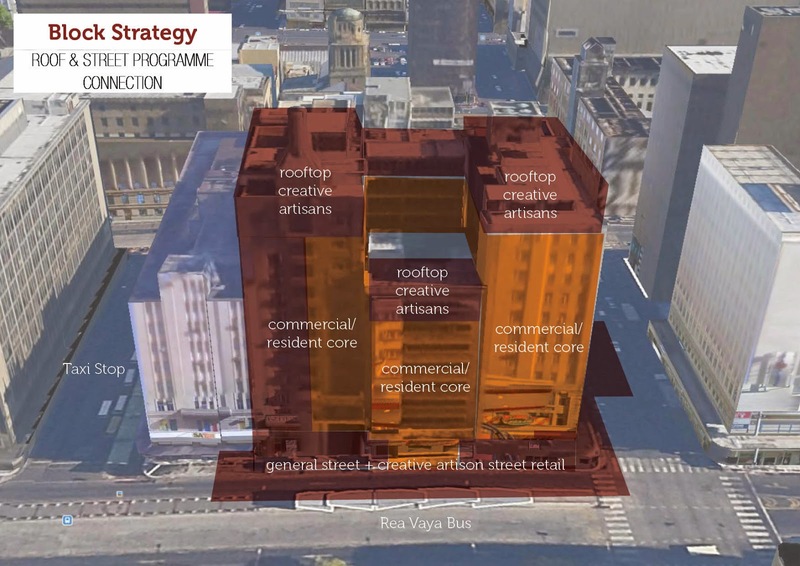 A strategic design initiative to bring together the various actors at the Corner House building around a common vision of ‘productive’ inner city use. 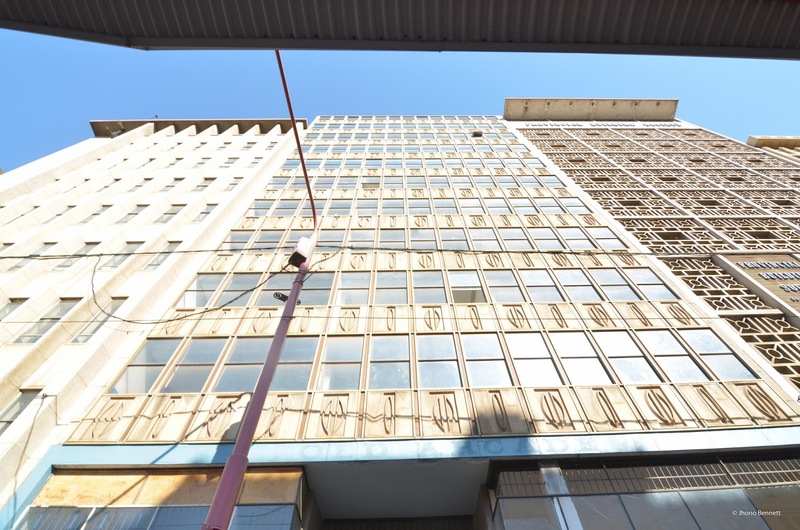 As part of the arrangement was that I was allowed stay on the roof at corner house for a nominal fee where I took up residence in the Apartheid planned ‘domestic quarters’. 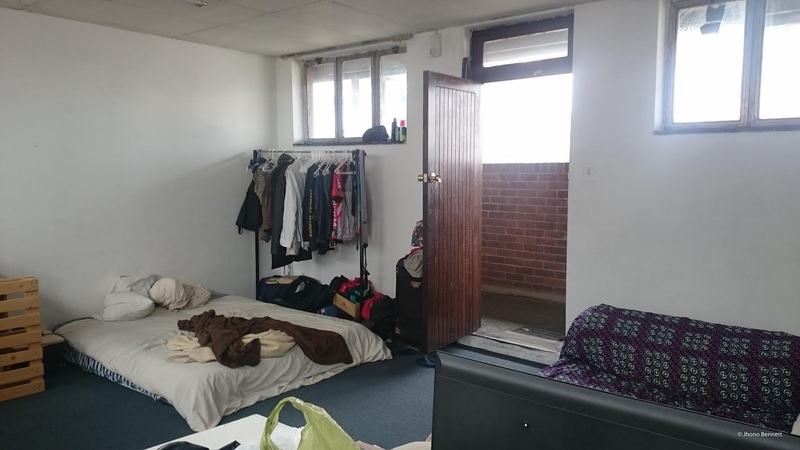 These spaces were the logistic outcome of the Group Areas Act that did not allow black people to live in the same structure as white people which in the suburban areas manifested into what we see today as the ‘maid’s room’ a separate room on the boundary of suburban properties. 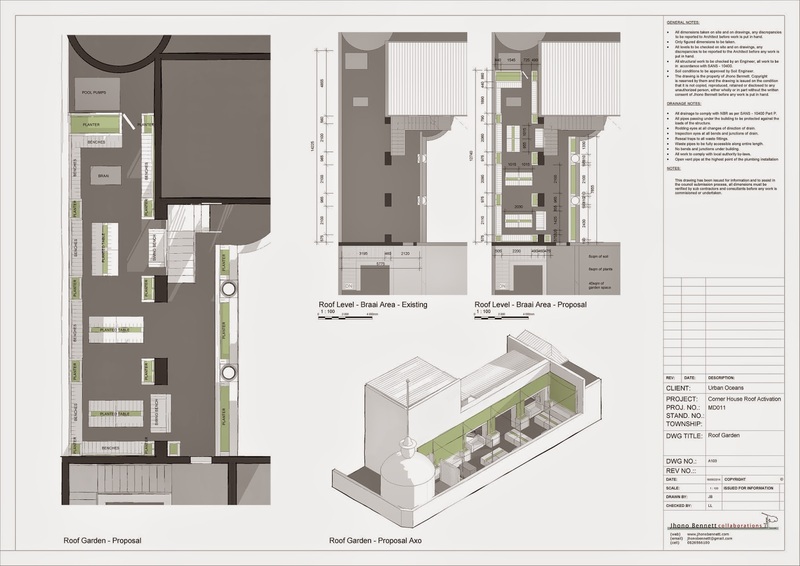 But in the city these spaces were placed on the roof’s of building and carefully designed with shared (under serviced) ablutions, lockable areas (to keep people in, not out) and windows that are too high to see out of, but provide the minimal amount of ventilation to pas regulation. 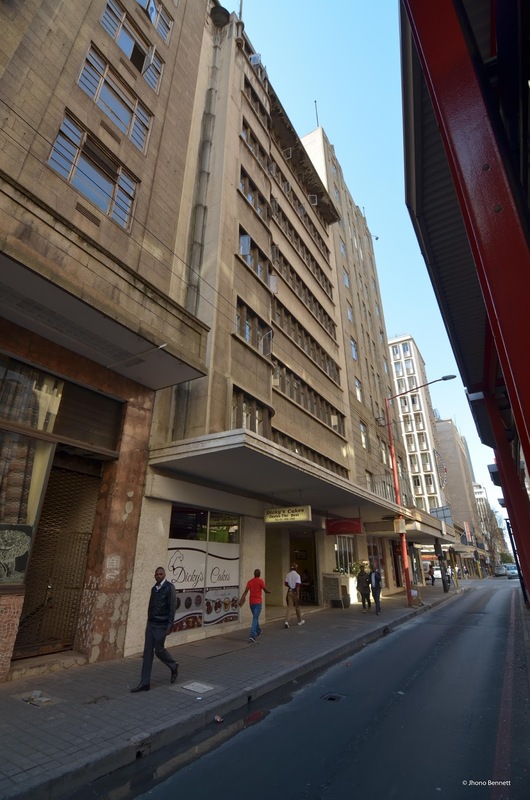 These spaces are still in use all over Johannesburg, and hold amazing potential to allow mixed income housing as well as developing a more integrated urban culture – but continue to be used to house a a portion of the labour sector in quite unfair conditions. 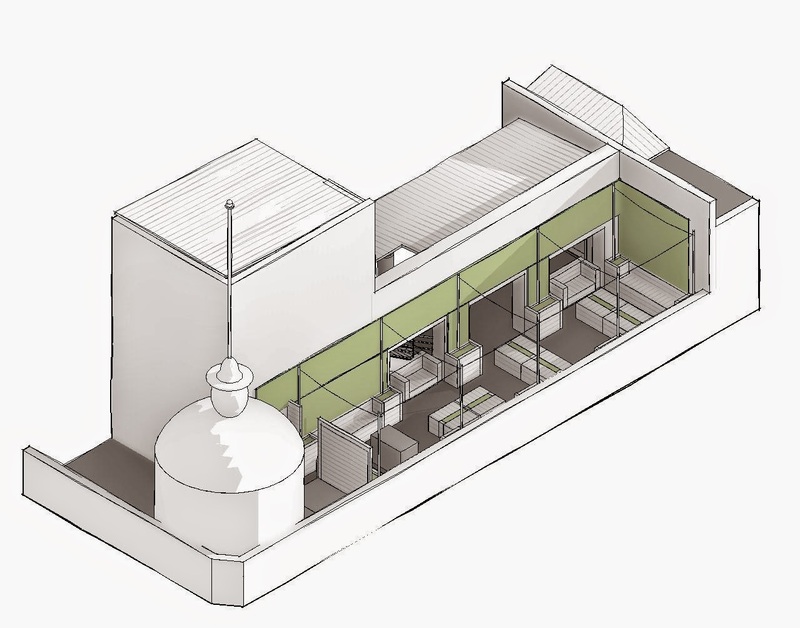 This initial task was to design and strategies a way to maximise the use of the rooftop space, which is currently underutilised and create a shared environment that only brings the various stakeholders on the roof together, but creates a space for others to access city from. 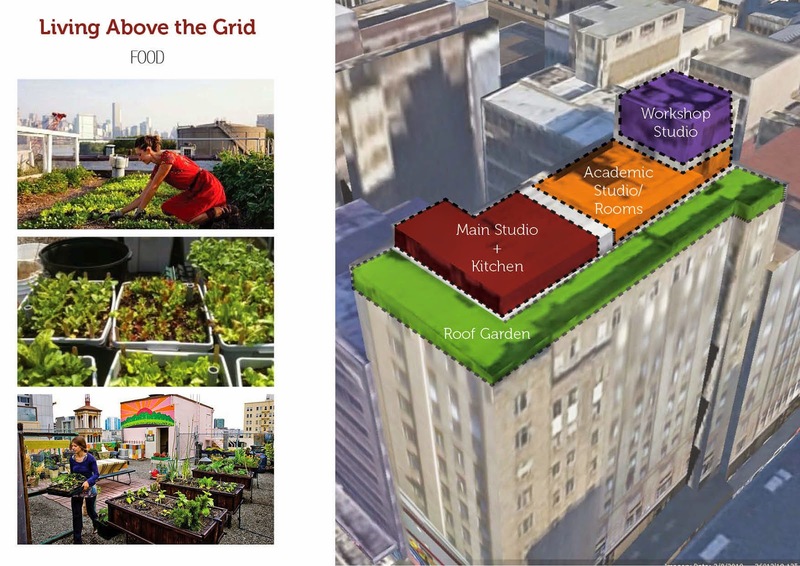 A phased, multi use strategy was proposed that included light scale rooftop gardening, venue spaces and a potential creative residence that would link with existing functions and support the vision held by the developers for the building. 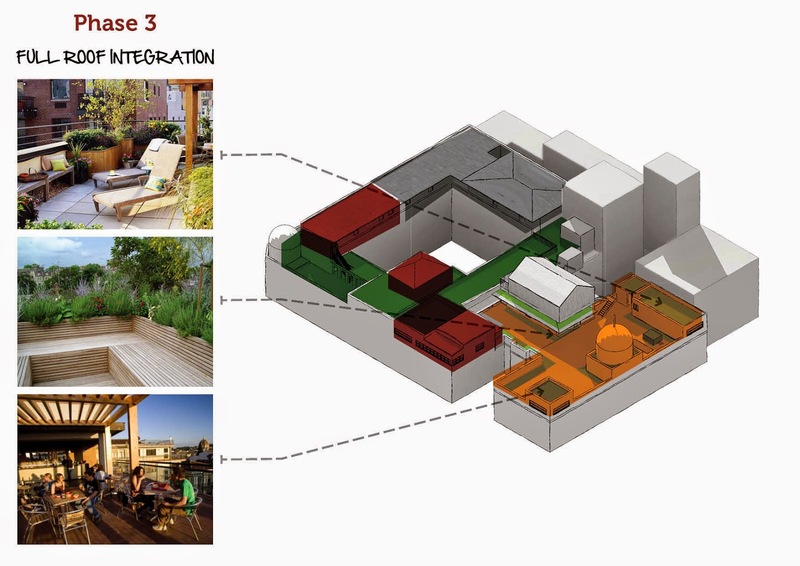 This strategy wasn’t met with a completely negative response, but due to the various factors involved with a development in the city certain stakeholders were not willing to make the initial investment of time or commitment, but instead chose to pursue ‘safer’ development investments and options. 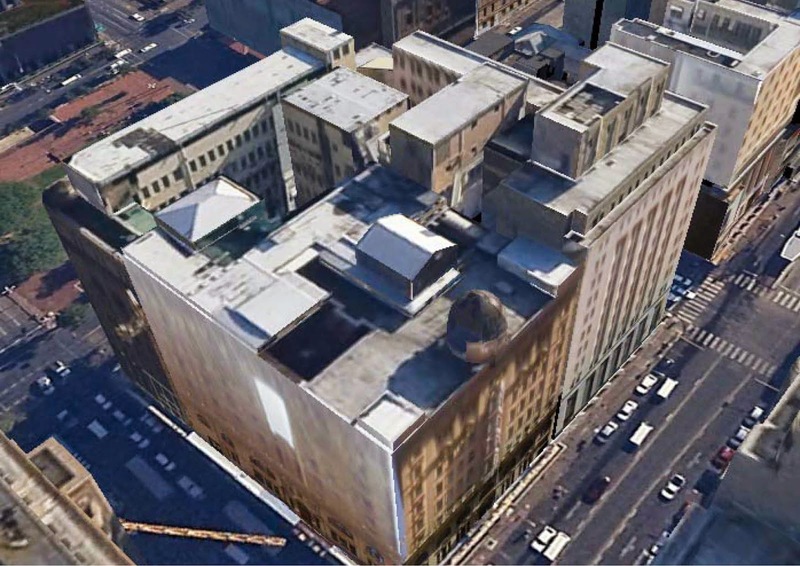 Beyond Corner House I also provided spatial strategies, alongside colleagues from Johannesburg, for other buildings which were met with a similar response. 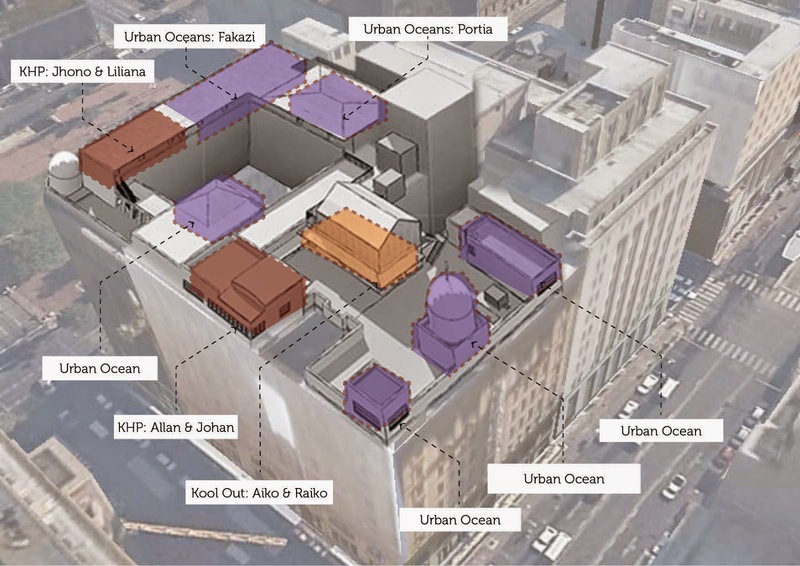 Although the my time with Joburg Joburg was not productive in shifting the perspective of those I worked with I managed to conduct many interesting projects with the city spaces I worked on and used on daily basis. 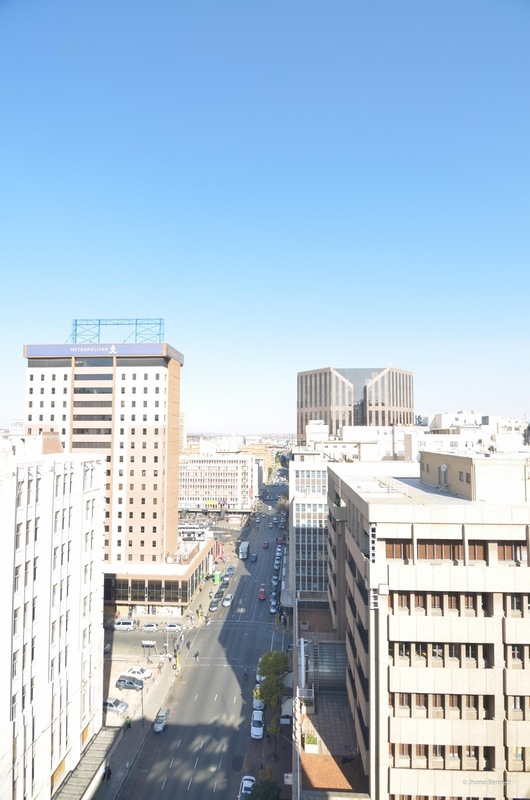 Unfortunately my time with Joburg Joburg has come to an end, and I am know residing on the edge of the inner city in the vibrant and interconnected Braamfontein District. 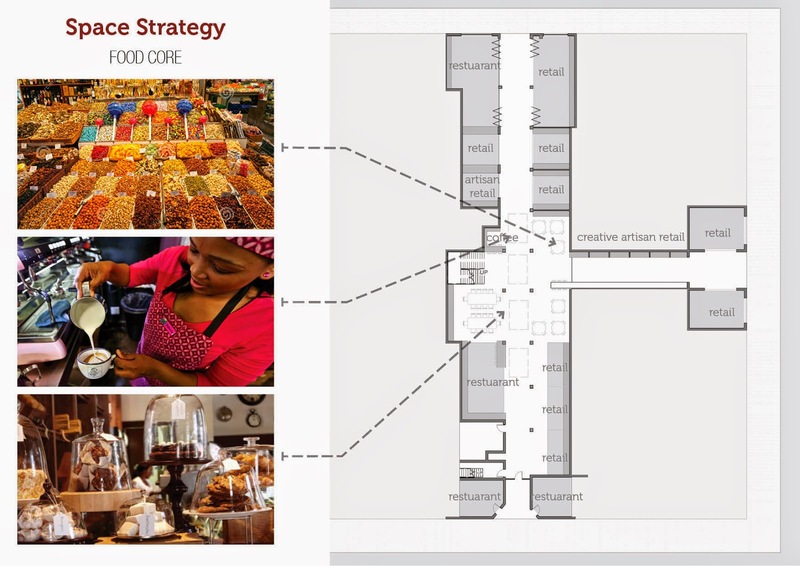 I am still conducting other research into the city of Joburg through my work with the University of Johannesburg’s Architecture Department as well as other initiatives that I am involved in.